Why: To be a part of a hands-on workshop about tricky nighttime reception situations! What will be covered during this intense, one-night-only workshop? 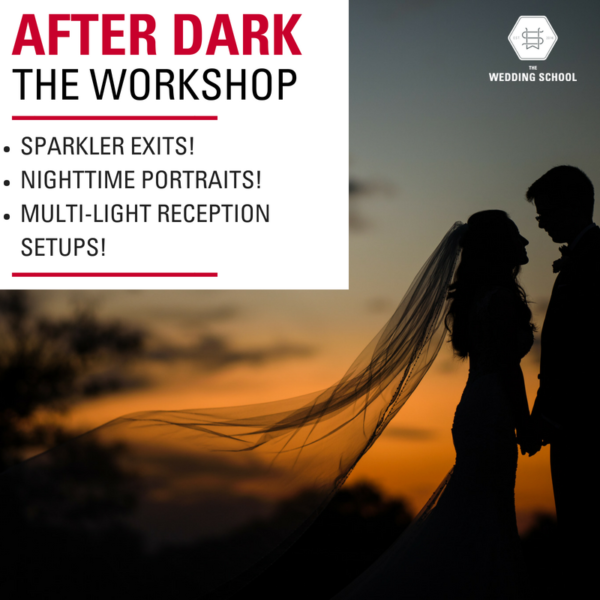 Emily Pogozelski will teach you everything you need to know about working with a multi-light reception set-up. 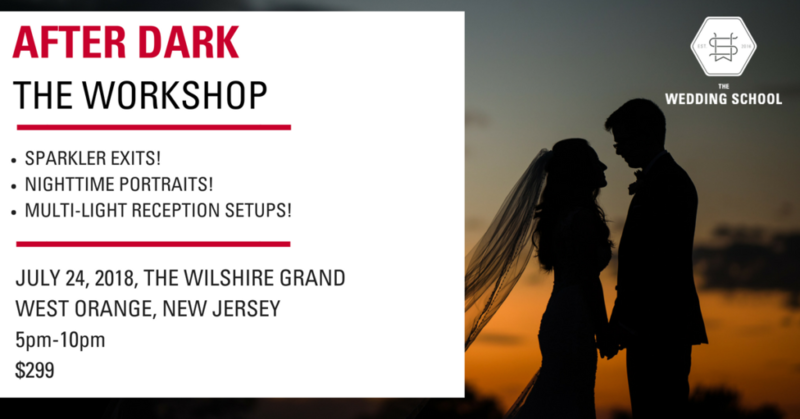 She will show you where to position your lights, what settings to use, how to compose your images, and how to deal with difficult wedding reception room situations. Charmi Patel-Pena will teach you how to take gorgeous portraits outside at night, using only a speedlight and some MadMod modifiers. Where do you position the couple? What lenses do you use? Where do you position the light? What settings do you use? Charmi will answer all of this, and more! Susan Stripling will demystify the sparkler exit for you! She’ll show you what lenses to use, what light you’ll need, where to position the light, how to prepare for the moment, and so much more. What else do I need to know? How do we sign up? The workshop is $299, payable upon signing up. 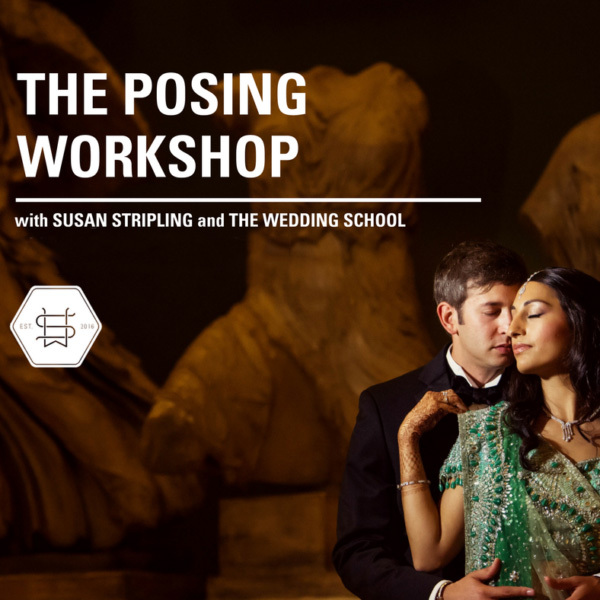 If you are unable to attend, refunds are not available but you can choose to apply your payment to a future Wedding School workshop, or sell your seat to another photographer. As with everything in New Jersey in the summer, we run the risk of rain-related delays or cancellations. If such a thing occurs, the workshop will be rescheduled to a later date. We will work to set a date that works with the schedules of all attendees. If it rains, we will do our best to persevere! 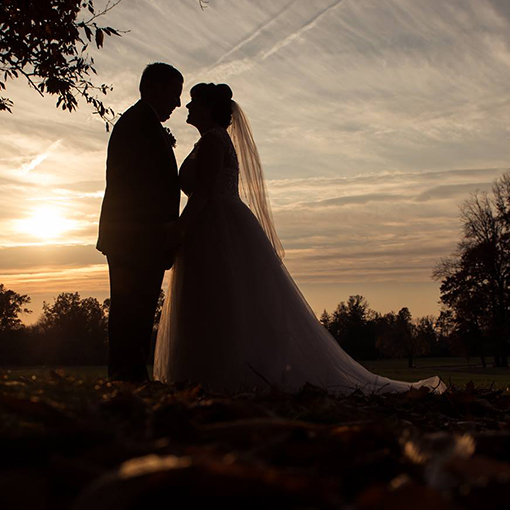 If you have any questions, contact support@theweddingschool or ask in our Facebook group. We hope to see you in Jersey in July!